Featuring acoustic guitar, flutes and strings, as well as ethereal synthesizers and voices, the inspired flowing soundscape creates a beautiful healing and relaxing ambience for the home too. Although this album is ideal for healing treatments, it is not limited to just this purpose and has far more to offer. It is equally suited to bringing you some well deserved peace and tranquillity at the end of a stressful day, or for just providing soothing background music that is not intrusive whilst you are working. The composer/musician worked closely with experienced Reiki Masters to produce this specially recorded music which is ideally timed for treatments, allowing healers and listeners to discover the power and benefits of Reiki healing with a clear and relaxed body. 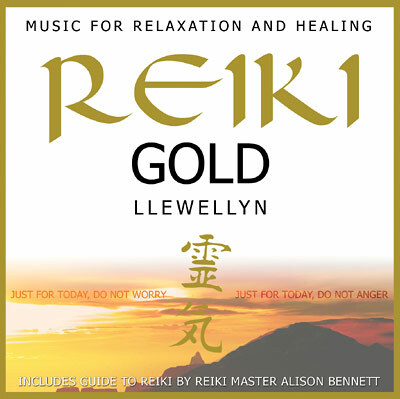 In short, Reiki Gold makes a perfect addition to any collection of relaxing and healing music. This album is highly recommended.